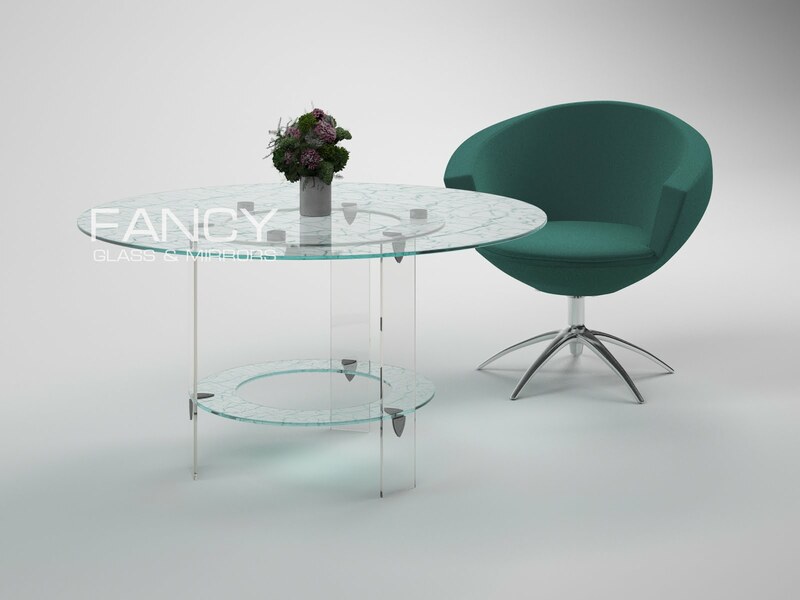 Brighten a room or increase your self-viewing options when you purchase mirrors from Fancy Glass and Mirror. Larger pieces cover your entire wall above your bathroom sink or dresser so you can get ready for work or a night out on the town. Some great choices have light strips along the edges so you can see your facial features more clearly, even in low lighting levels in the rest of the room. Antique-style mirrors add a touch of class to your overall house design. Stylish mirrors with contemporary looks aim to bring more light to your dining room, living room, or family room. Choose from round, square, rectangular, small, medium, and large pieces that suit a myriad of decorating tastes. 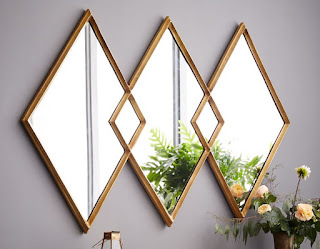 An energy saving and affordable way to add more light to your home are by decorating with mirrors placed opposite your windows. It will also be more appealing to see the view of the outside reflected through your new mirror. Using large mirrors in a small space will add the illusion that your space is bigger than it is without the cost of remodeling! Using natural light will also have the same effect on the size of your home. Depending on what appearance you are trying to portray in your home mirrors can be traditional, edgy, modern or abstract! A sunburst mirror is a popular hotter state design while rectangle or round are more simple. A convex mirror could be a fun addition to your home for a unique reelection of your hallway or other living areas.